Make it Create by LillyAshley...Freebie Downloads: Digital Freebies Week! We're excited to announce a fun week coming up full of digital freebies, just for you! We really appreciate our readers, and want to give back by saying thanks for reading! That's why we've been busy creating tons of freebies for you that we will post coming up soon! 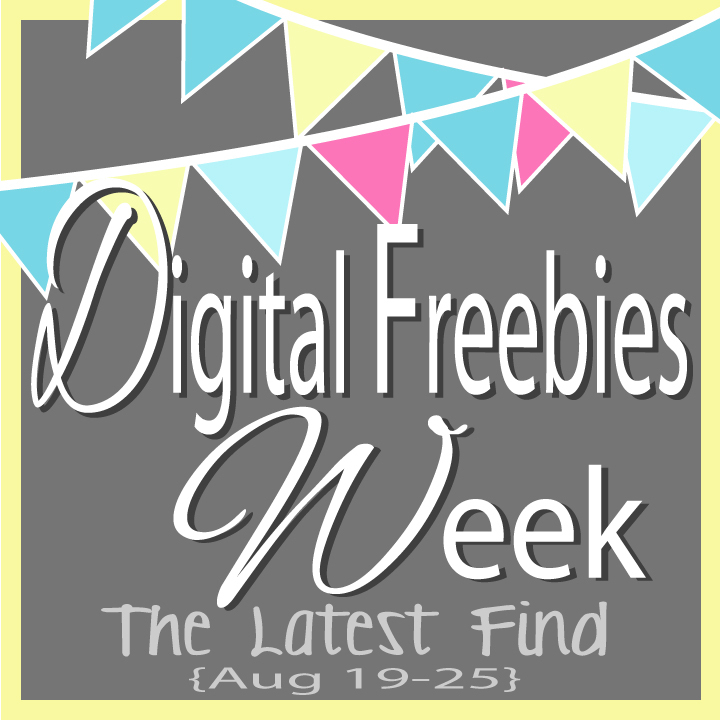 Starting on August 19th and going until August 26th, we will have Digital Freebies Week, where we will post different freebies each day...for an entire week! What are some of the freebies? Brand new sets of social media icons, brand new printables, and a few other fun goodies! View our already available icons HERE and HERE! During Digital Freebies Week we will bring out some new styles of icons, and they are all free!! Don't miss it! To stay updated on our upcoming events, be sure to fill in your email in the box below and click subscribe. We'll keep ya informed! Keep checking back, and be sure to stay tuned for more crafty DIY finds and yummy recipe finds!